Want to make half a million dollars disappear in no time? Try using a VPN in the UAE and the government will fine you that amount right quick. It might seem like that’s just a bummer for those who want to binge-watch shows from Netflix’s US library of shows and movies, but it also affects 88 percent of the country’s population, who are expats and need access to VoIP services to phone home. 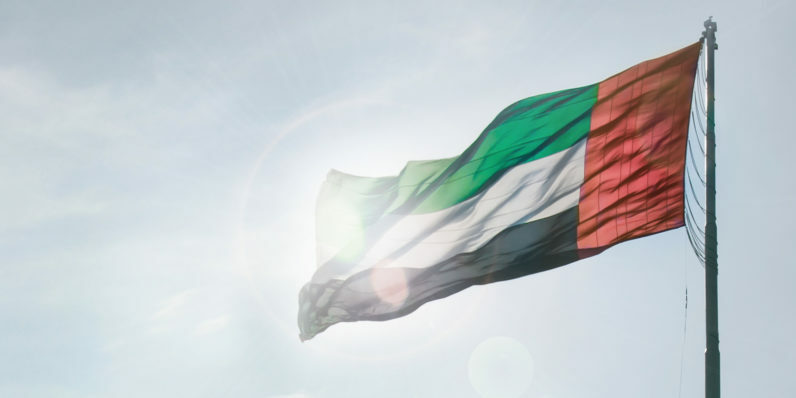 Internet-based voice calling services like Skype, WhatsApp and Snapchat are largely banned in the UAE, with the exception of those allowed by telecom firms Etisalat and Du. Their offerings are reportedly a lot more expensive. As such, people were left with little choice but to use VPNs to spoof their location for making overseas calls. The move to block access to services like VoIP is as shortsighted as it is restrictive: forcing people to adopt expensive services will likely reduce their usage and push them towards other modes of communication, like instant messaging, email and video chat. Ultimately, the country will achieve nothing by imposing such restrictions except angering its large expat community and creating a less friendly environment for foreign businesses and families there.